Lime free grit suitable for top dressing planting baskets. 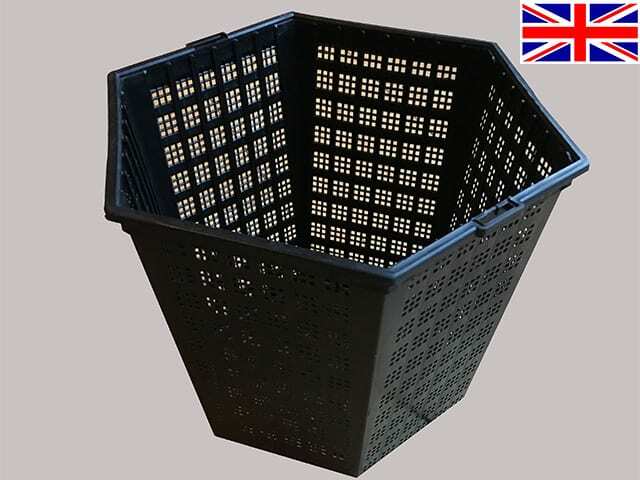 This gives extra weight to the planted baskets, a nice decorative finish, and minimises soil leaching into the water and making it cloudy. 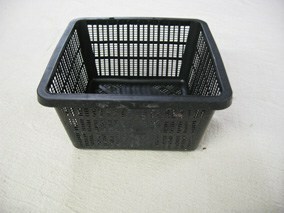 It also helps protect the plant roots if you have fish investigating the baskets! 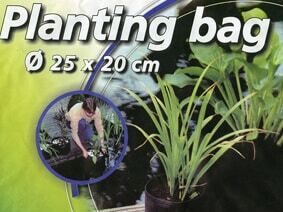 A 1cm layer at the top of the pot is sufficient, although 2cm is recommended if there are fish in the pond. See last page of Planting instructions here to calculate how much gravel you will need. 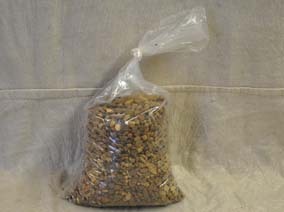 Available in 1, 2 and 3 litre bags and large 20kg bags (approx. 13 litres) -please select size from “Size” box below. 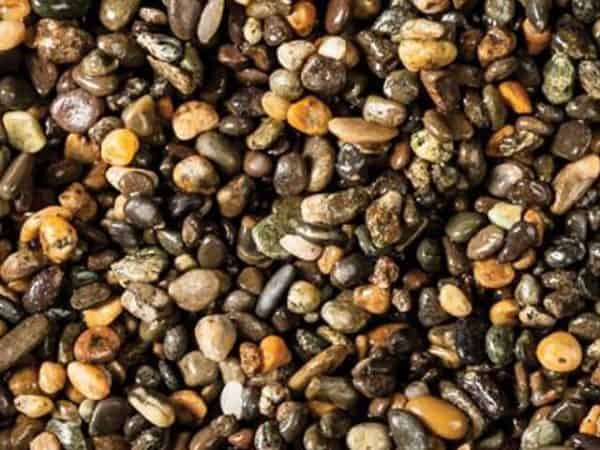 Please note that the 1, 2 and 3 litre bags are hand-washed but the 20 kg bags are unwashed so will need to be washed before putting in the pond.